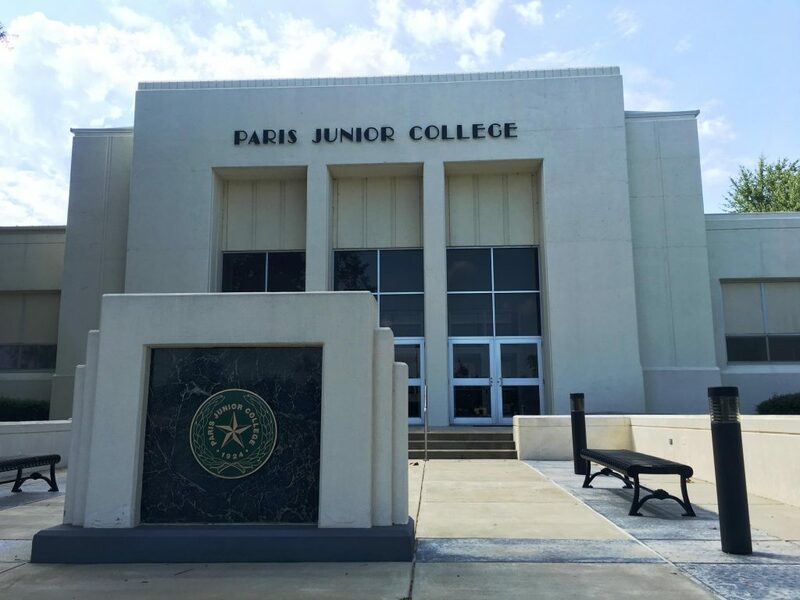 The 2018-2019 Paris Junior College budget approved this week by the Board of Regents reflects an increase from the previous year due to a projected increase in the federal financial aid pass-through. After learning of the financial aid increase, the Board of Regents gave final approval to a budget totaling $34,543,871. Approved a policy requiring a property deposit fee of zero. Procedures to collect damages for destruction of property continue to work well. Received formal introductions to new Vice President of Academic Studies Stanton Gartin, who came from Northeastern Junior College in Sterling, Colo., and Dean of Health Occupations Dr. Gregory Ferenchak, who came from Broward College in Fort Lauderdale, Fla. Accepted the Certified Tax Rolls of $3.4 billion for property taxable by Paris Junior College, as presented by the Lamar County Chief Appraiser. Approved the transfer of up to $1.5 million to the Facilities Renewals and Replacements Fund, depending on the amount remaining at the fiscal year-end. Approved an updated Emergency Response Plan. The changes were largely updates to personnel. Accepted the employment of English and Developmental Writing Instructor Donald Bates, Student Activities Coordinator Taylor Cooper, Criminal Justice Instructor Howard Day III, Licensed Vocational Nursing Instructors Casey Escobedo and Rebecca Swanstrom, Cosmetology Instructor Shelby Mazerolle, and Payroll and Benefits Coordinator Ashley Turk. The board also accepted the resignations of Computer Information Systems Instructor Ryan Jarrell, Art Instructor Melinda Laszczynski, Cosmetology Instructor Necah Posey, Radiology Instructor /Coordinator Karen Powers, and History Instructor Ty Welborn. Paris Junior College-Sulphur Springs Center Education Opportunity Center Advisor Tanya Armstrong, left, helps Breanna Ramos-Locey prepare for enrollment in fall classes that began this week. Ramos-Locey, a resident of Sulphur Springs, is a new student.